2 1/2- to 5-axis milling, multi-axis turning and mill/turn (live tooling), and 4-axis wire EDM. Simplifies storage and reuse of best practices by using proven manufacturing templates. 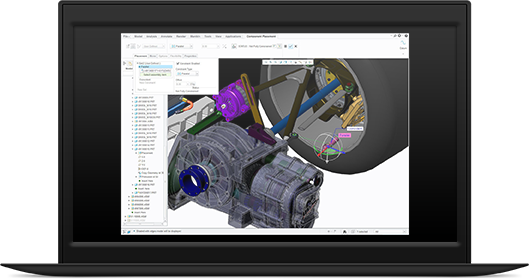 Improves product quality and manufacturing consistency by generating NC toolpaths directly on 3D designs. 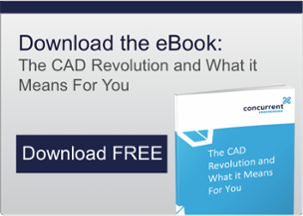 As part of an integral CAD/CAM solution, no data translation is required.